Listed more than $100,000 below county&apos;s appraised value. Prime commercial location - zoned General Commercial - can be medical building, strip mall, restaurant, or office bldg - just minutes from the new Northside Hospital. Located next to Hamilton State Bank on heavily Marietta Hwy / Hwy 5 - Dunkin Donuts across the street. 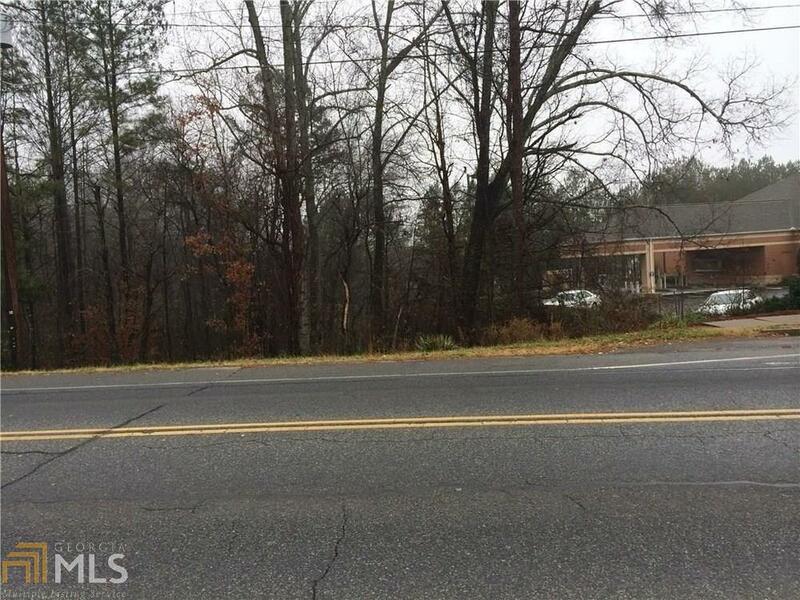 One of the few properties in Cherokee County that has a grandfathered in bill board that comes with the property. Directions: I-575 North To Exit 14 - Turn Left Onto Marietta Hwy - Property Is On The Right Before Intersection With Univeter Next To Hamilton State Bank - Lot Includes Billboard.